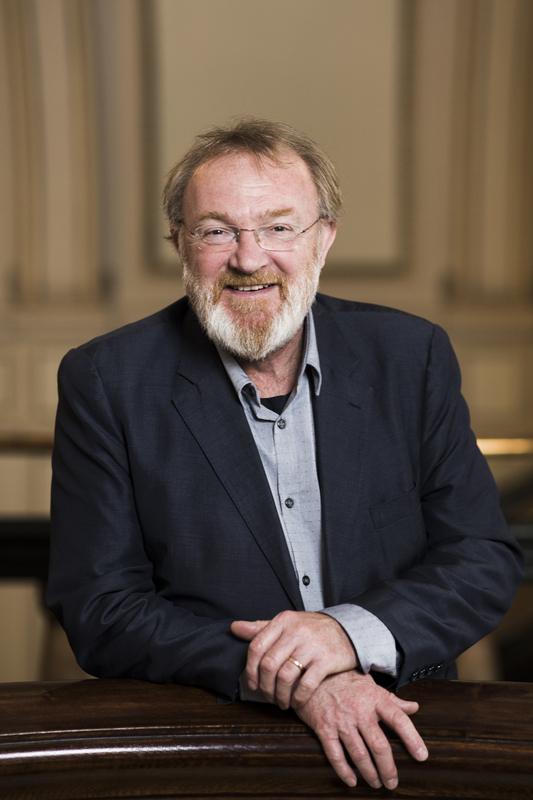 Martyn Brabbins is Music Director of the English National Opera who recently extended his contract by two seasons to 2022 (six seasons). An inspirational force in British music, Brabbins has had a busy opera career since his early days at the Kirov and more recently at La Scala, the Bayerische Staatsoper, and regularly in Lyon, Amsterdam, Frankfurt and Antwerp. He is a popular figure at the BBC Proms and with most of the leading British orchestras, and regularly visits top international orchestras such as the Royal Concertgebouw, DSO Berlin and Tokyo Metropolitan Symphony. Known for his advocacy of British composers, he has also conducted hundreds of world premieres across the globe. He has recorded over 120 CDs to date, including prize-winning discs of operas by Korngold, Birtwistle and Harvey. He was Associate Principal Conductor of the BBC Scottish Symphony Orchestra 1994-2005, Principal Guest Conductor of the Royal Flemish Philharmonic 2009-2015, Chief Conductor of the Nagoya Philharmonic 2012-2016, and Artistic Director of the Cheltenham International Festival of Music 2005-2007. He is currently Visiting Professor at the Royal College of Music and Music Director to the Huddersfield Choral Society alongside his duties at ENO, and has for many years supported professional, student and amateur music-making at the highest level in the UK. In 2018/19 at English National Opera Brabbins conducts Salome, a staged Britten’s War Requiem, and a world premiere by Iain Bell (all new productions). He appears with the Philharmonia at the Royal Festival Hall, continues his Vaughan Williams symphonic cycle with the BBC Symphony at the Barbican and for Hyperion, and conducts the Symphony Orchestra of India on tour to London, Edinburgh and Cardiff after performances of Beethoven 9 and the Choral Fantasy at Mumbai NCPA. He conducts Macmillan’s trombone concerto and his 4th symphony with the BBC Philharmonic at Bridgewater Hall (and for Hyperion), a Fujikura premiere in Nagoya, and Turnage’s new percussion concerto with the BBC Scottish Symphony, with whom he returns to the Edinburgh Festival. In Summer 2018 he also returns to the Cheltenham Festival and to the BBC Proms with the BBC National Orchestra of Wales, and conducts at the Holland Festival with the Netherlands Radio Philharmonic. Brabbins’ extensive discography ranges from Romantic to contemporary repertoire, with over 50 recordings for Hyperion Records alone, notably of Elgar, Walton and Tippett. 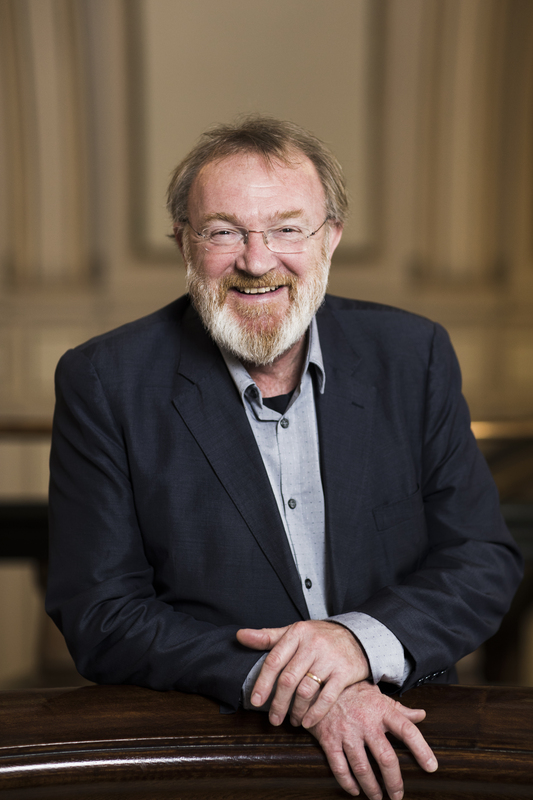 He won the Gramophone Award for Birtwistle’s Mask of Orpheus with the BBC Symphony (NMC), the Cannes Opera Award for Korngold's Die Kathrin with the BBC Concert Orchestra (CPO), and the Grand Prix du Disque for his recording of Jonathan Harvey’s Wagner Dream. He studied composition in London and conducting with Ilya Musin in Leningrad, subsequently winning first prize at the 1988 Leeds Conductors' Competition, launching his international career. 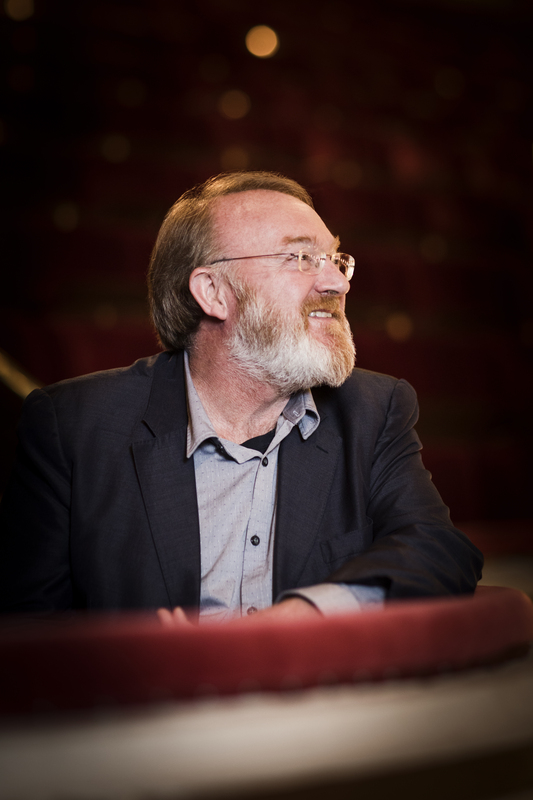 Martyn Brabbins is represented by Intermusica. 2018/19 season /as of June 2018 / 441 words. Not to be altered without permission. Once in a while, a performance comes along that focus an understanding of a familiar work in a new way – or recaptures an insight that might have been lost. 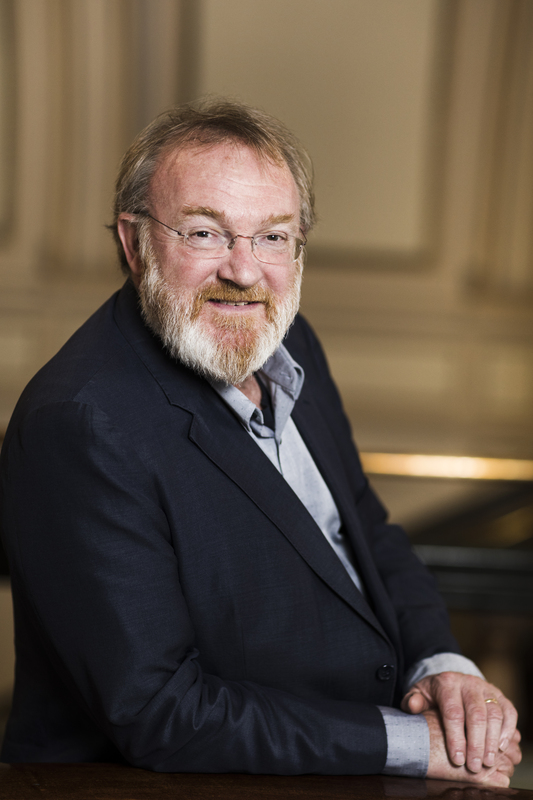 Martyn Brabbins's Enigma Variations is revelatory. Brabbins’ performance as a whole is a reminder of what a masterpiece of construction Enigma truly is….shows that ardour and subtlety can be two sides of the same complicated coin.